A simple idea. A business model based on the simplest economic formula - Supply V Demand. We source true vintage luxury watches for clients all over the world. 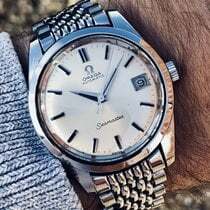 Our primary era and brand is vintage Omega.